If you can see only one show in the remainder of 2017, this should be it. 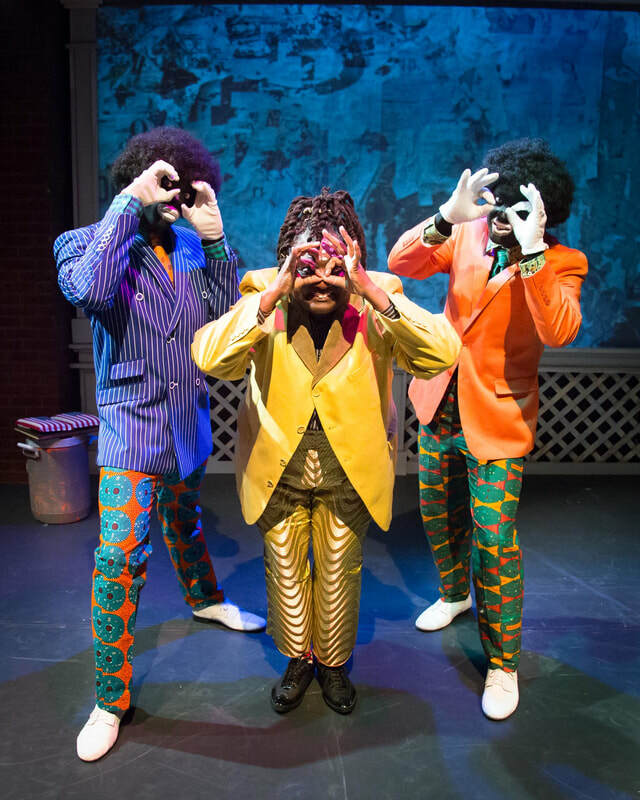 Writer James Scruggs wrenches the audience out of their comfort zone and into the hilarious, haunting and tragic center of the lives of two black men, framed through a minstrel show. Right from the start the show shocks. The second half, after an unexpected twist, devolves into a courtroom scene. The audience is asked to judge contemporary court cases like the shooting of Michael Brown in Ferguson, Missouri. This juxtaposition allows the company to illustrate both the long history of racial oppression and the current day application of it. The minstrel makeup may have changed, but it still lives. The play’s subtitle sums up Scruggs’ political intent: “America’s original sin continues, in word, song and dance.” The mischievous goal is to send-up, with appropriately savage glee, a (still) popular tradition of racist dehumanization. This show does not offer the respite of nostalgia: ”The past is never dead. It’s not even past,”" observed William Faulkner. Scruggs is interested in the monstrous (and murderous) ways in which the past manages to stay alive. As our culture you appropriate." 3/Fifths’ Trapped in a Traveling Minstrel Show reclaims appropriated Black culture so to spit racism into the faces of oppressors. It’s beautiful and horrifying. 3/Fifths’ is a mirror showing us who we already are. 3/Fifths’ is a minstrel show dressed up for modern audiences. Scruggs has written a tightly written script that director Rayment has perfected for the BCA. 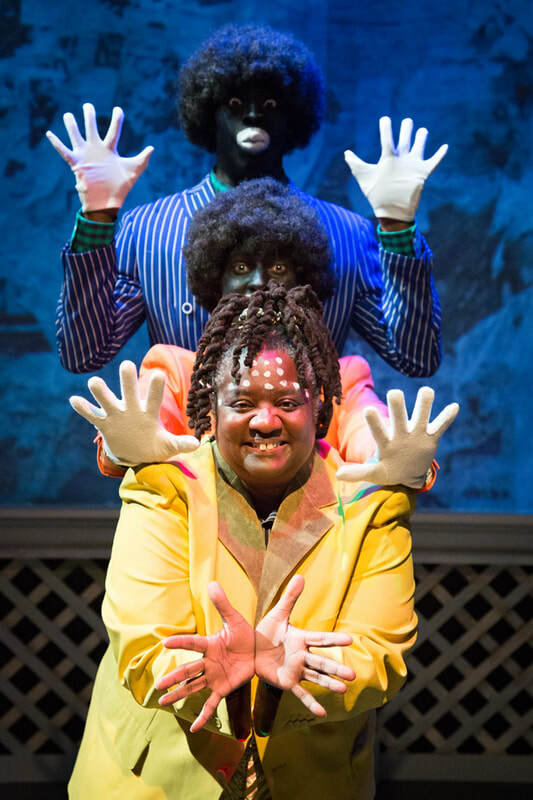 ​Three traveling minstrel show performers share songs and dance and details of their lives which to them have become a minstrel show. With the audience as jurors they strive to understand how cell-phone and dash-cam videos of police killing unarmed black men have become as subjective as an abstract painting. Depending on who you are, the same video can show a murder, or an officer fearing for his life.